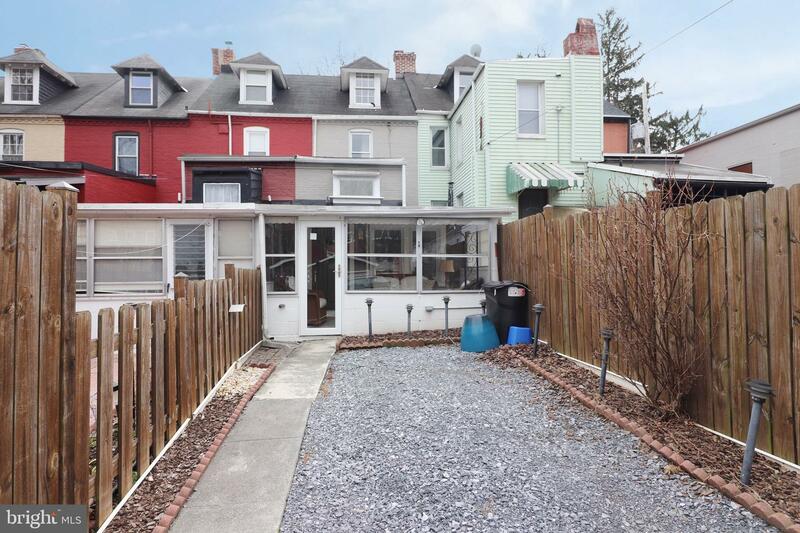 You don't want to miss this gem in the city. 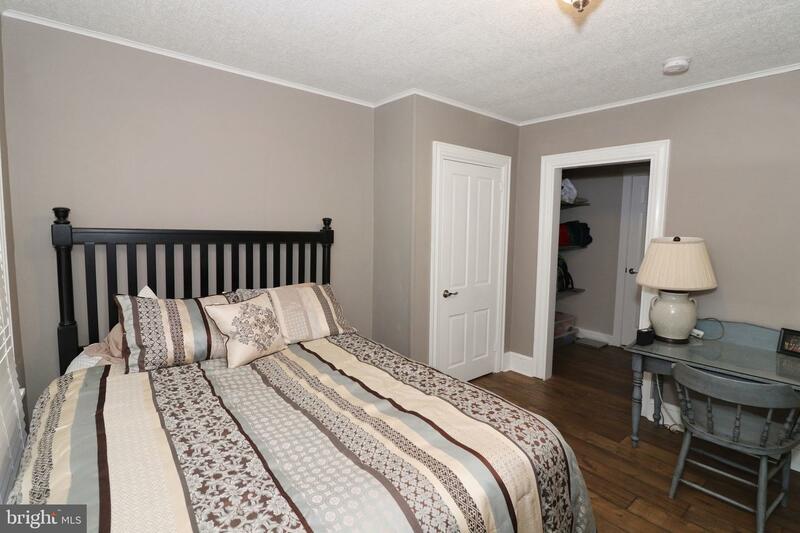 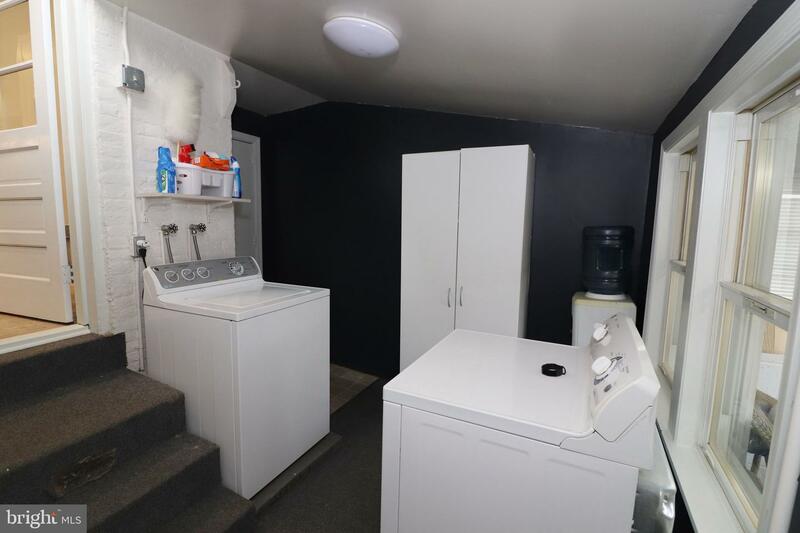 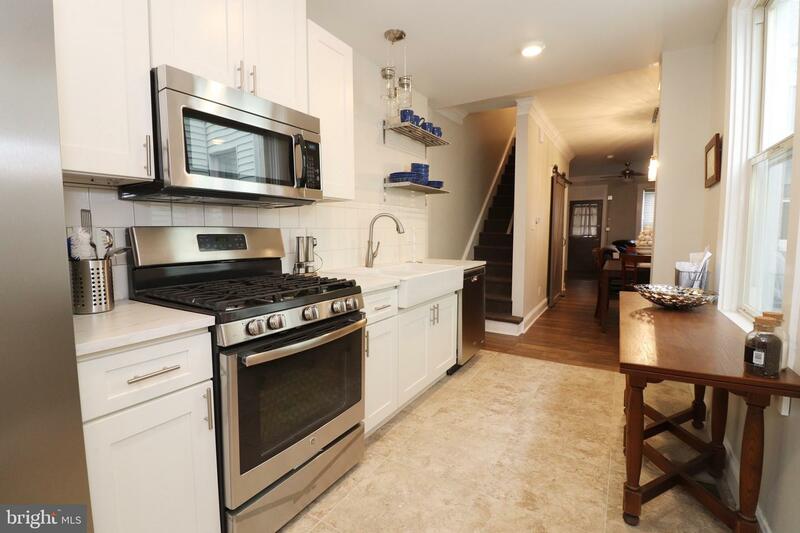 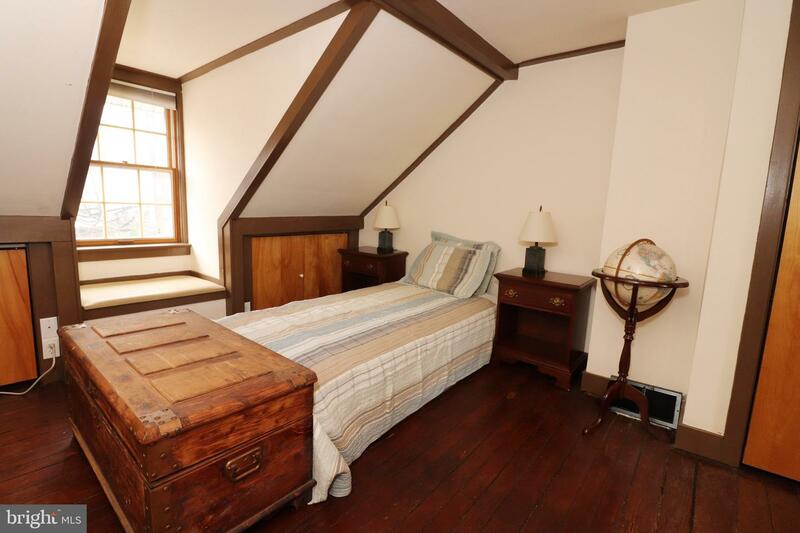 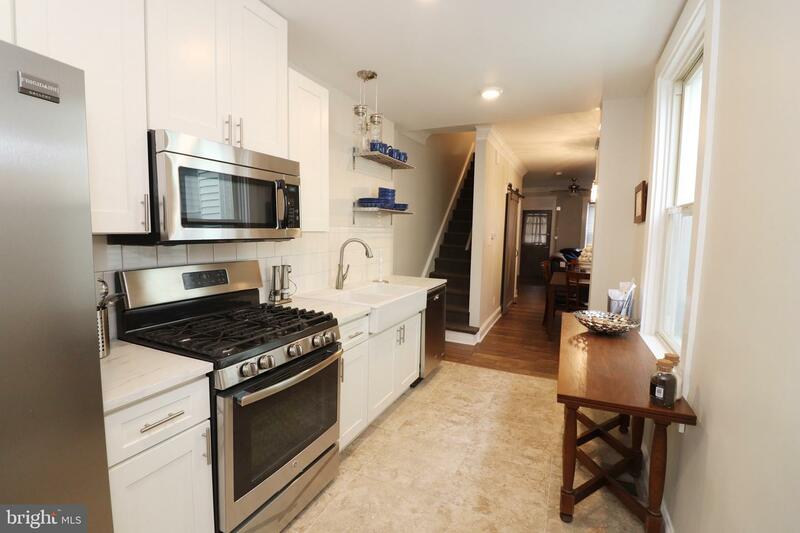 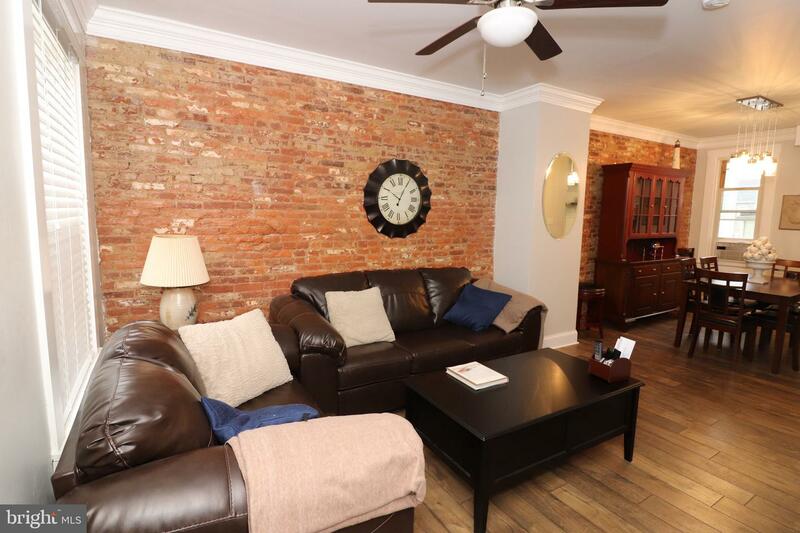 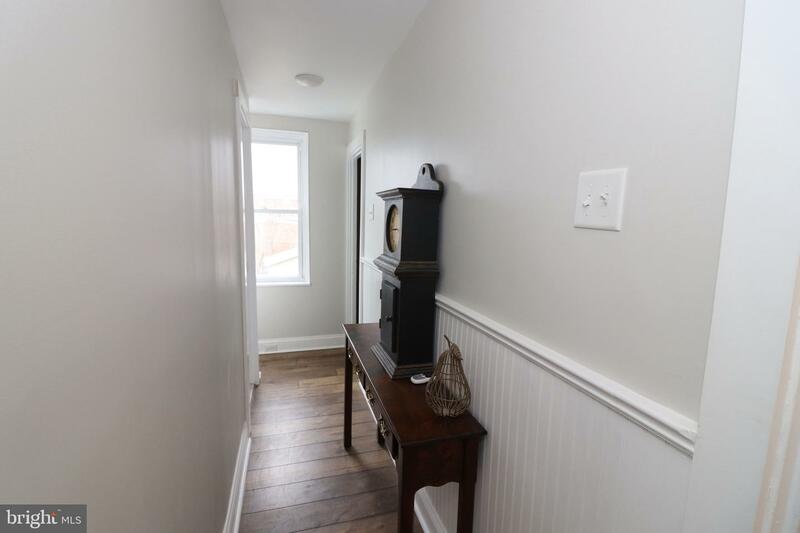 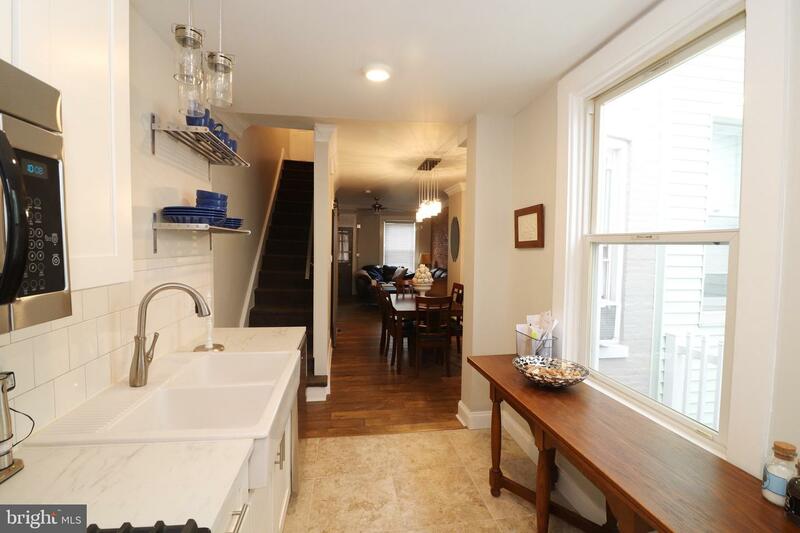 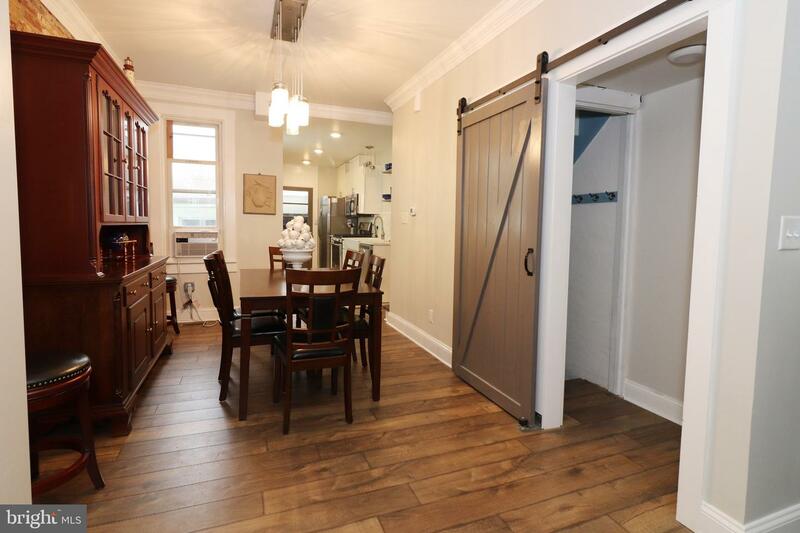 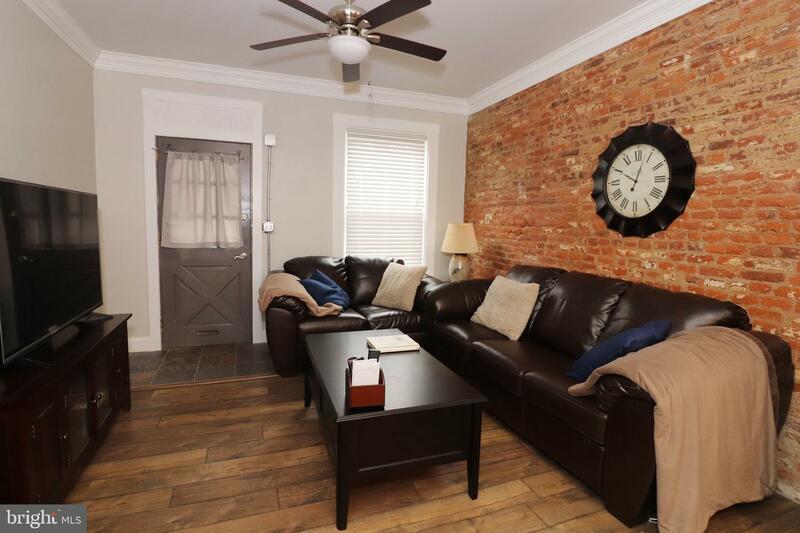 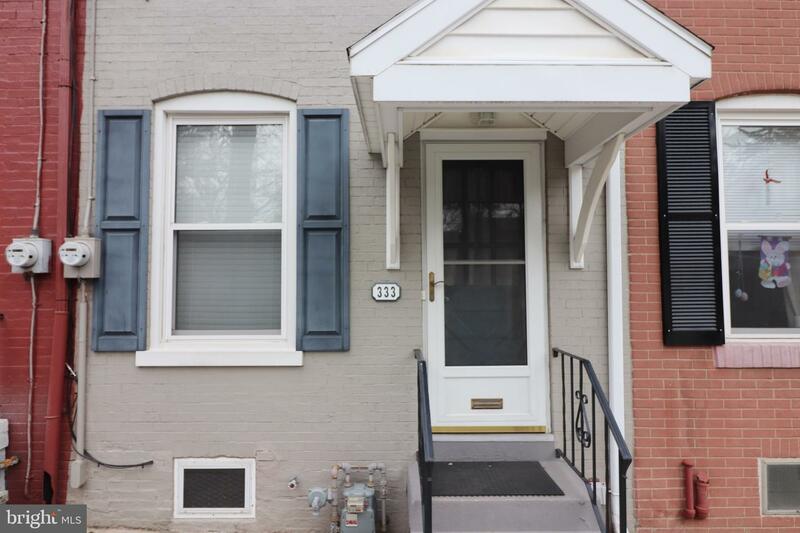 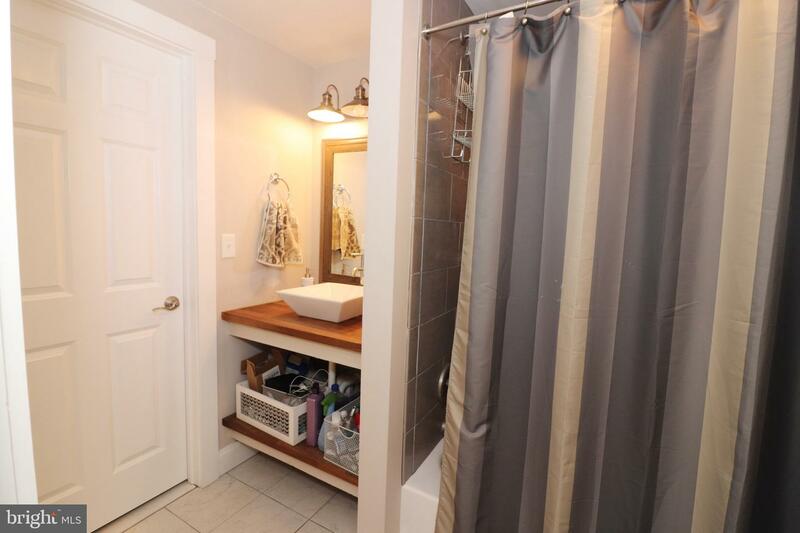 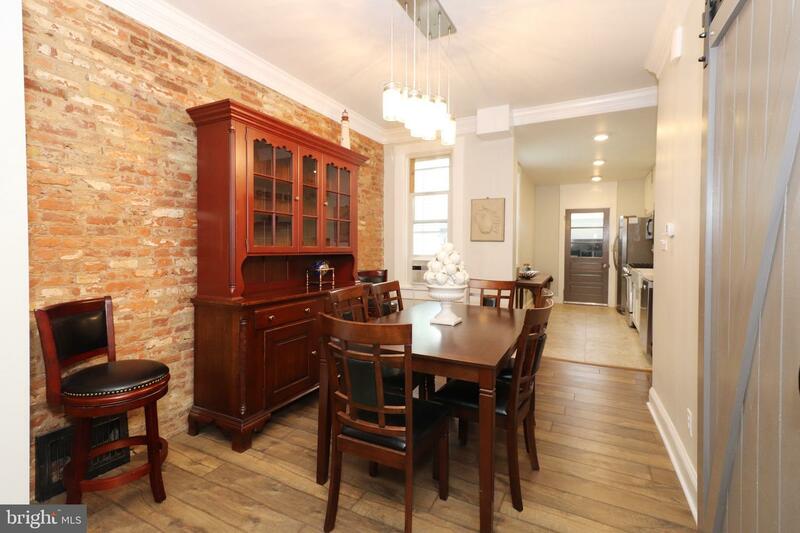 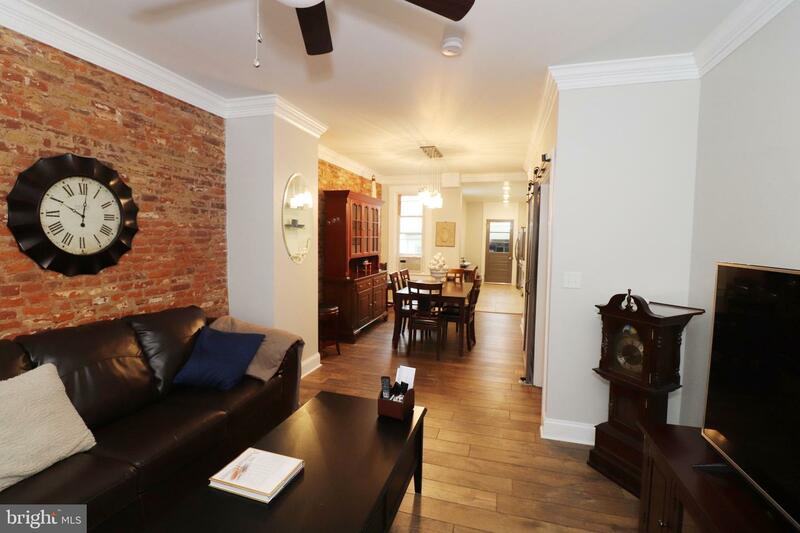 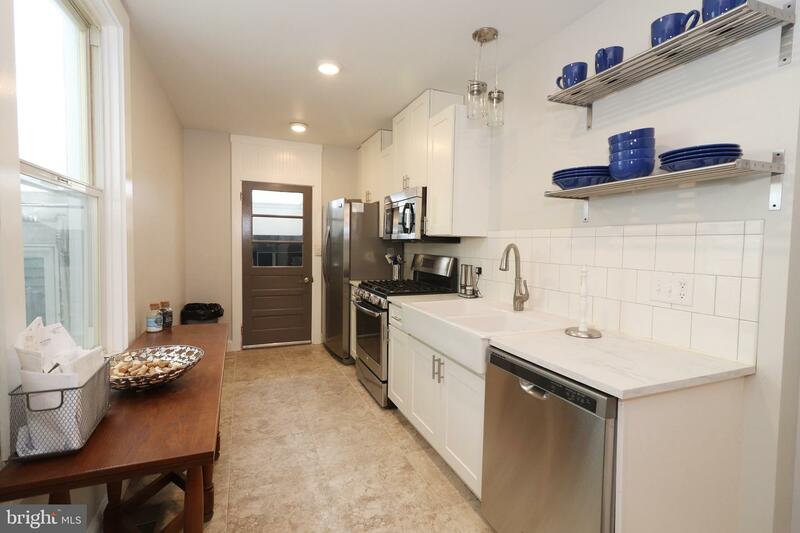 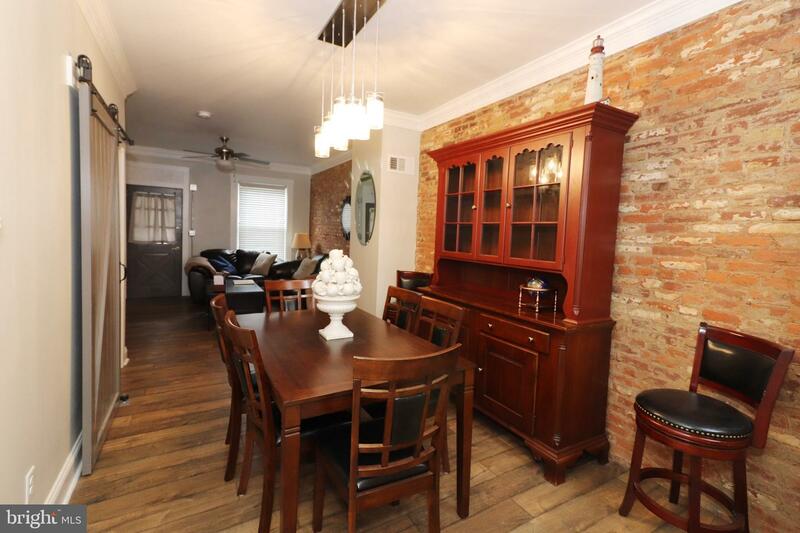 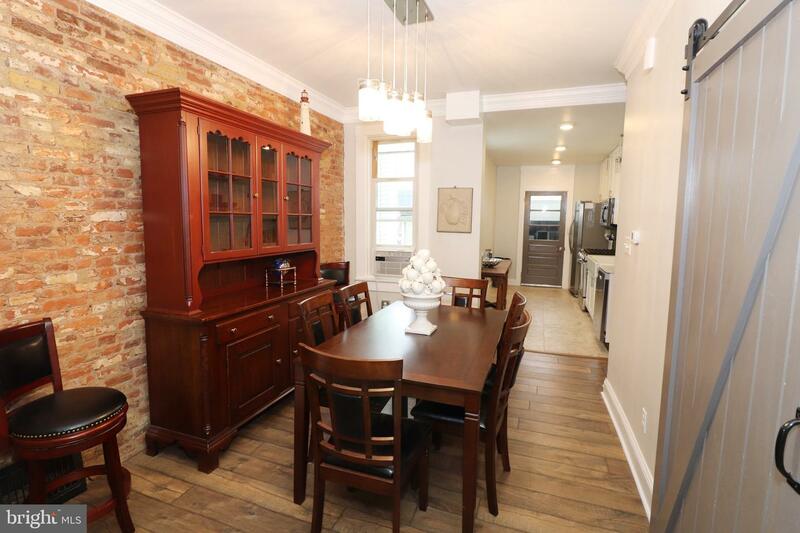 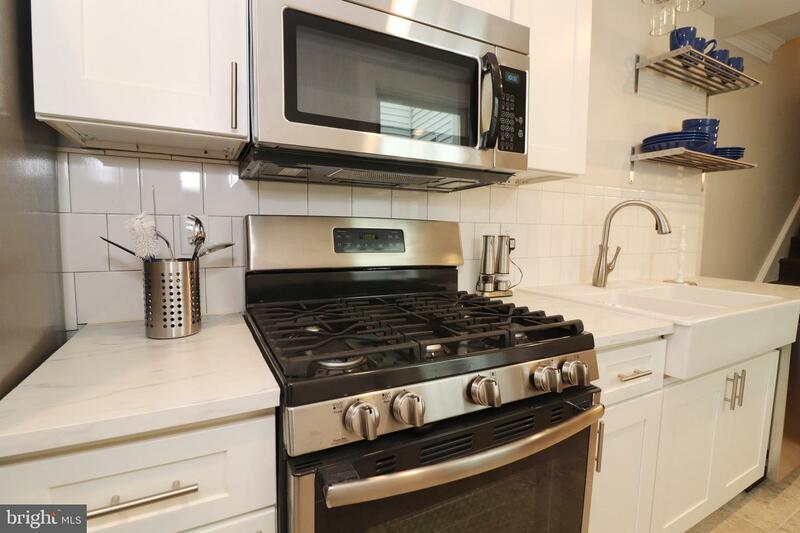 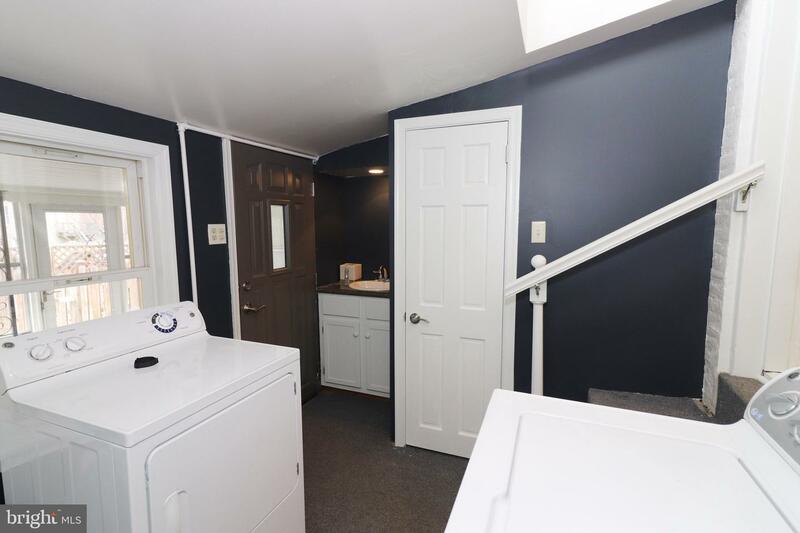 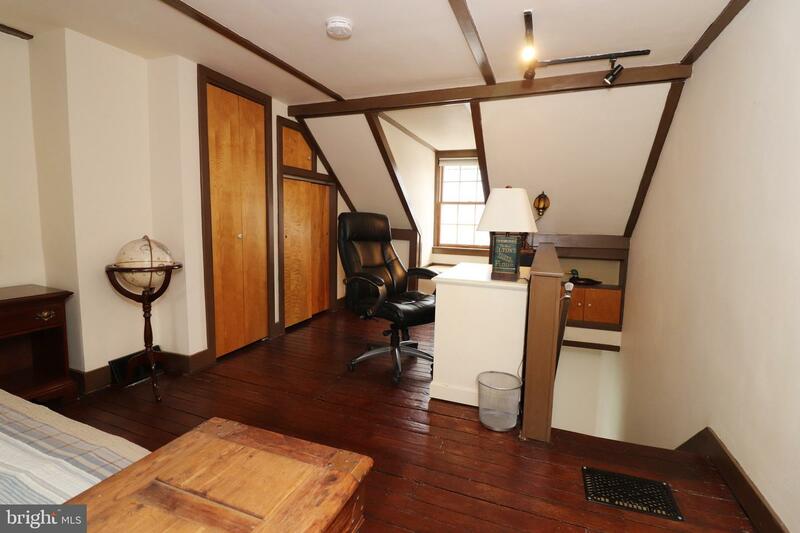 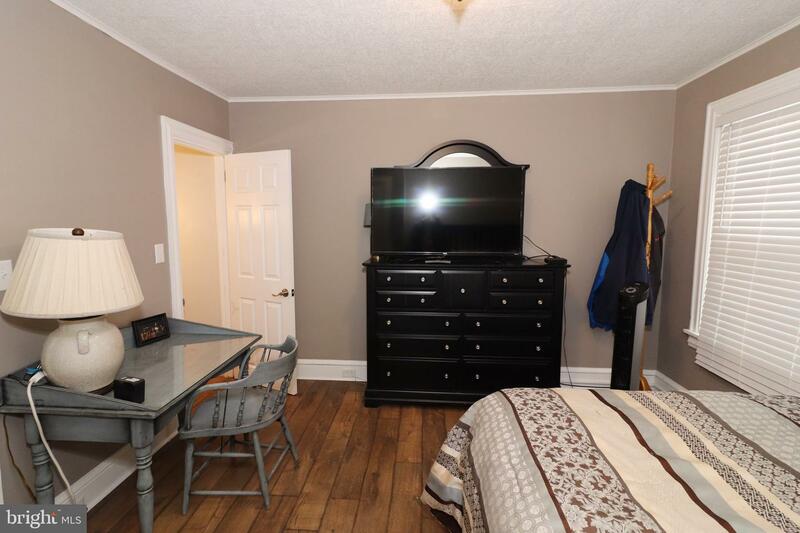 Crown molding, exposed brick wall, first floor laundry, 2 year old kitchen appliances. 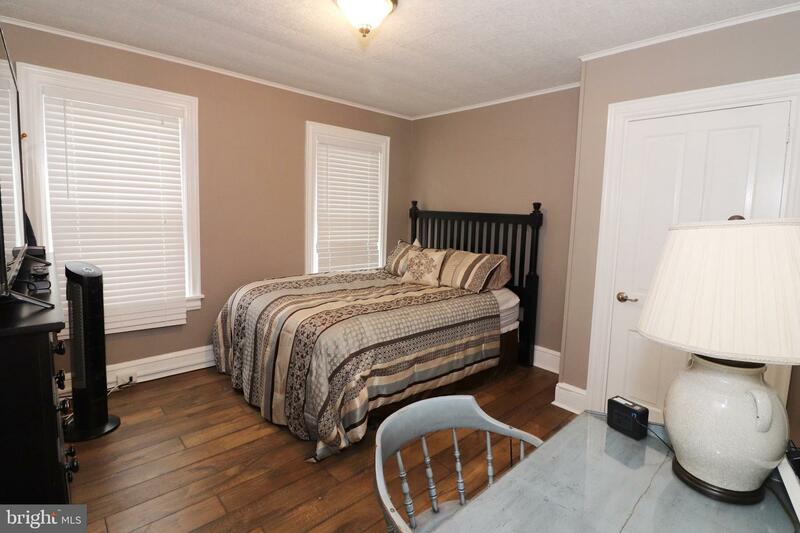 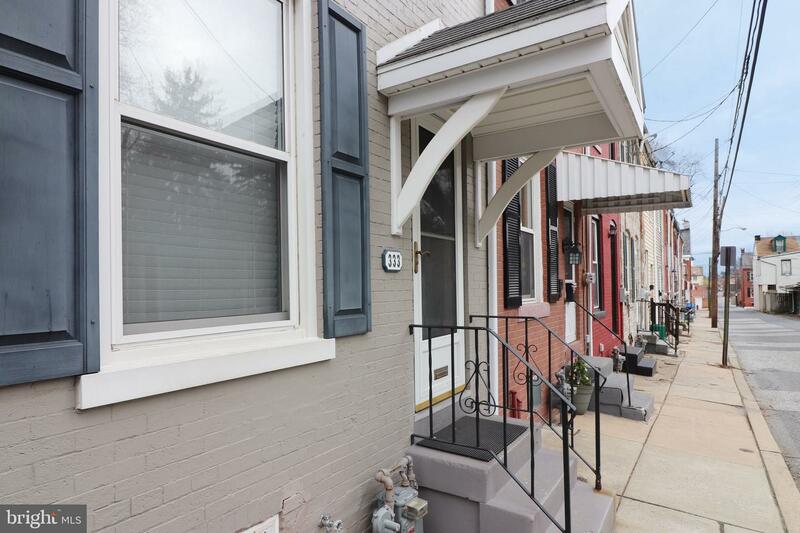 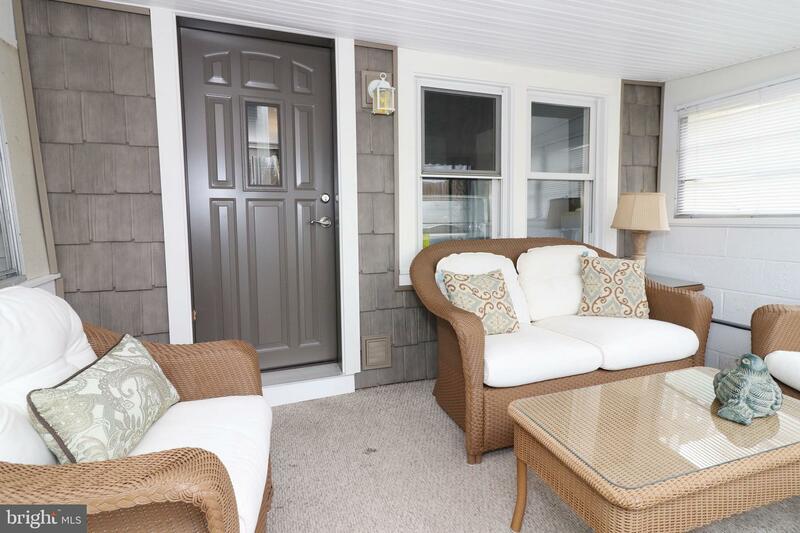 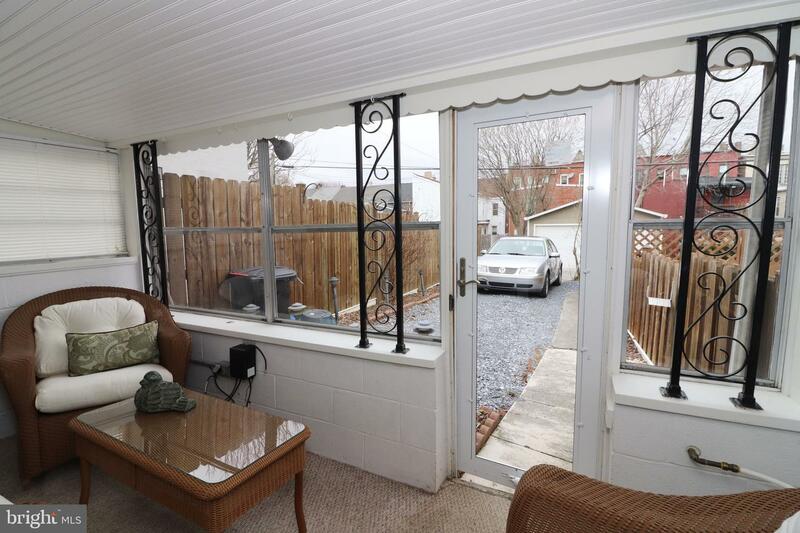 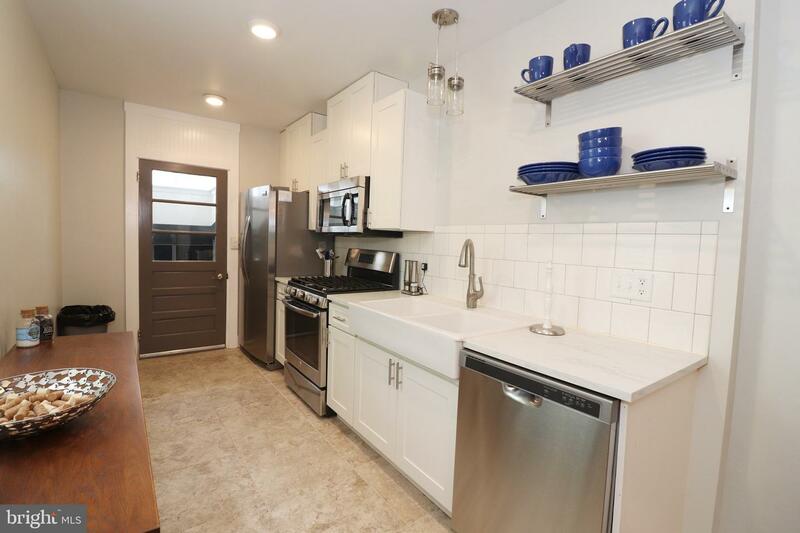 Half a block from Musser Park and walking distance to downtown restaurants. 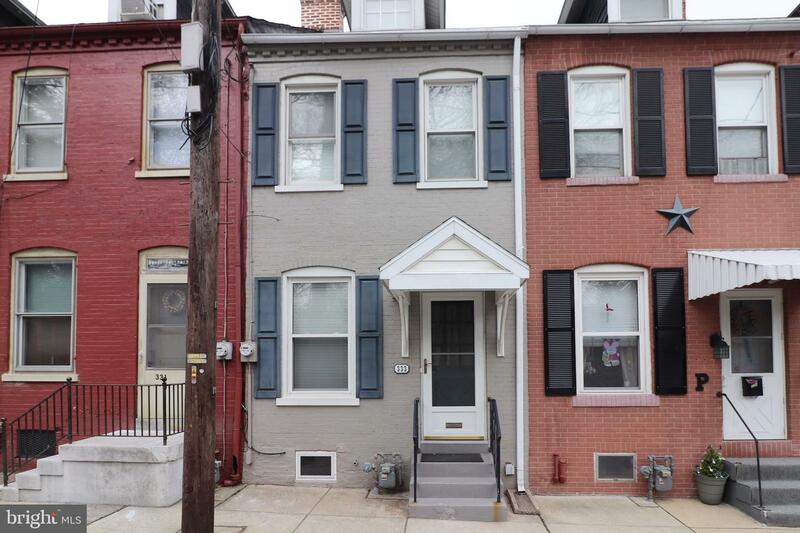 This home qualifies for LGH's Home in the City Homebuyer Assistance program.